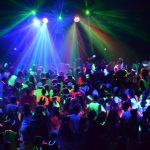 PURE ENERGY PRODUCTIONS offers A/V Presentation Services, DJ Entertainment and Karaoke Entertainment, Photo Booth Rentals with Party Props, special event lighting design (uplighting, decorative & theatrical), Interactive Game Show Entertainment, and Live Sound (P.A.) Reinforcement. Give us a call today to receive a NO OBLIGATION consultations on your specific needs and desires. We’ve used Pure Energy for our company parties, personal events, and we’ve also worked with them professionally on events for mutual clients and they have always and consistently done an awesome job! 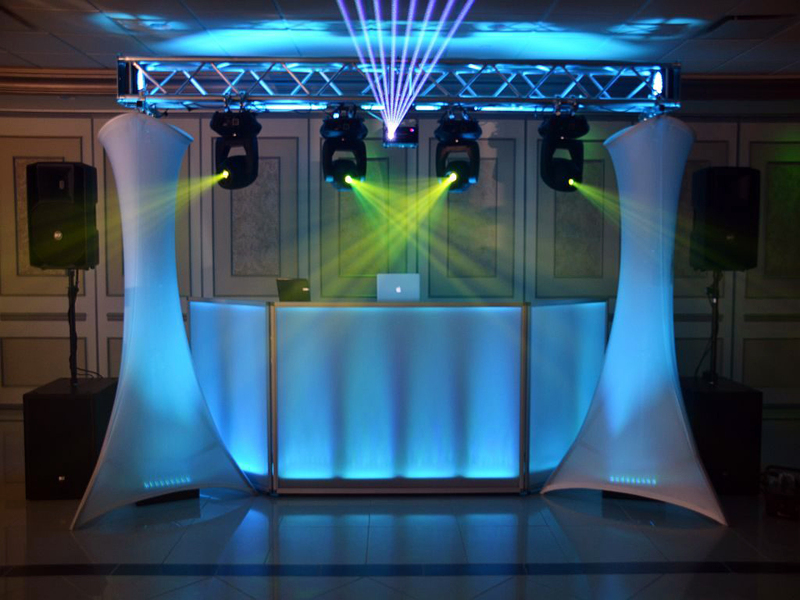 They have provided DJs and other entertainers, sound systems, lighting, photo booths and more. They really make a party a party, and can read the crowd well to get people dancing. Highly recommend. Very easy to work with. PURE ENERGY PRODUCTIONS has been providing quality Disc Jockey Entertainment Services in the San Francisco Bay Area and Sonoma County / Napa Valley Wine Country since 1989. Our select group of DJ Entertainers are highly trained and have the experience and professionalism to make your special event celebration a success! We believe in accommodating all our clients’ needs and expectations. Our disc jockeys can be as interactive or as energetic as you wish. 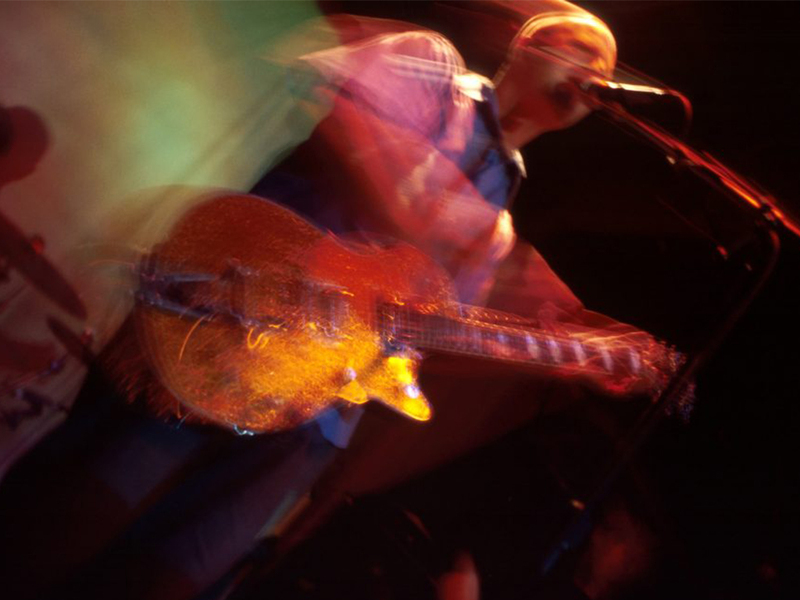 All our computerized sound systems utilize more than 90,000 songs, viewable on-line, and offer crystal clear sound for any size event or venue..
WE ALSO OFFER COMPLETE INTERACTIVE KARAOKE & ROCK BAND SHOWS!!! Phil from pure energy was our DJ for our wedding this past June let me just say he was absolutely wonderful to work with! 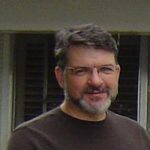 He did the sound for the ceremony and it was perfect! There’s nothing worse than bad sound during a ceremony! Our sound was perfect and the ceremony was beautiful! During the reception Phil played all the music we requested and did an excellent job keeping us on schedule! He is such a great DJ I will continue to use and reccomend him in the future! If you want a wedding DJ that is the best in the business call Phil at Pure Energy!! DJ Entertainment Services in the Northern California Wine Country. 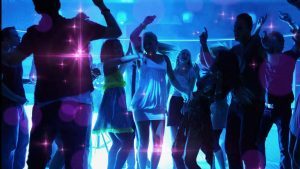 Known throughout the San Francisco Bay Area (Northern California), our talented DJ Entertainment and MC (EmCee) Entertainers listen to our clients’ needs, help them plan for their upcoming events and will flawlessly manage our clients’ DJ and MC entertainment plans when the big event finally arrives. 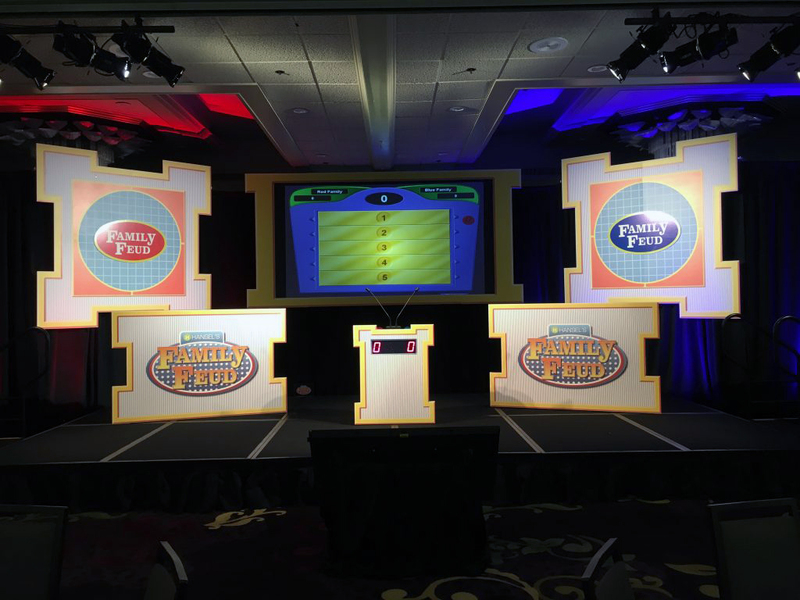 A/V Presentation Services done right! At PURE ENERGY PRODUCTIONS, we handle everything from Corporate Events, Meetings, Presentations, conventions, trade shows, fundraisers, auctions, fashion shows, theme events & Private Functions serving all of Northern California, Bay Area, Sonoma / Napa Wine Country and beyond. In todays economy, Corporations, Businesses, Event Professionals and Sales Teams must find a way to deliver their message or campaign with that “wow” factor with a tighter budget. We understand that you want something truly amazing and memorable to make your message stick and keep your attendees interested. 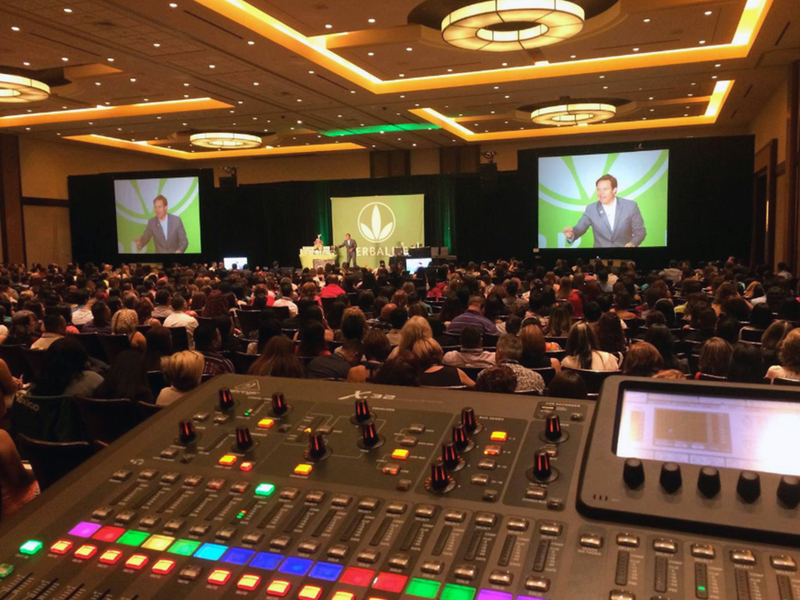 It is our job to provide the best presentation and delivery of professional AV equipment for your meeting, presentation, conference, convention, trade show, fundraiser, fashion show, or special event with a smile, reasonable price & professional, reliable tech team. 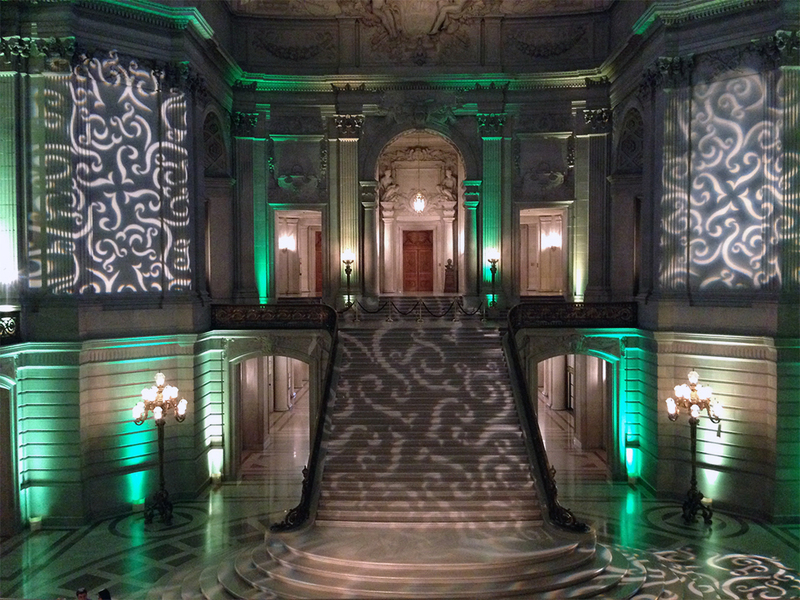 Lighting Design and Decor are some of the best ways to enhance your special event and give it that unique style and feel. Whether our clients prefer a sophisticated, elegant or whimsical atmosphere or something modern and creative, our clients and fellow vendors rave about our work and return to us – project after project. Lighting, when done right, can take an average, ordinary or bland space and turn it into an oasis of color and emotion. This is why Pure Energy Productions has put forth so much effort, energy, time & expense into creating environments for our clients that look amazing in photos, videos and in your memory forever! 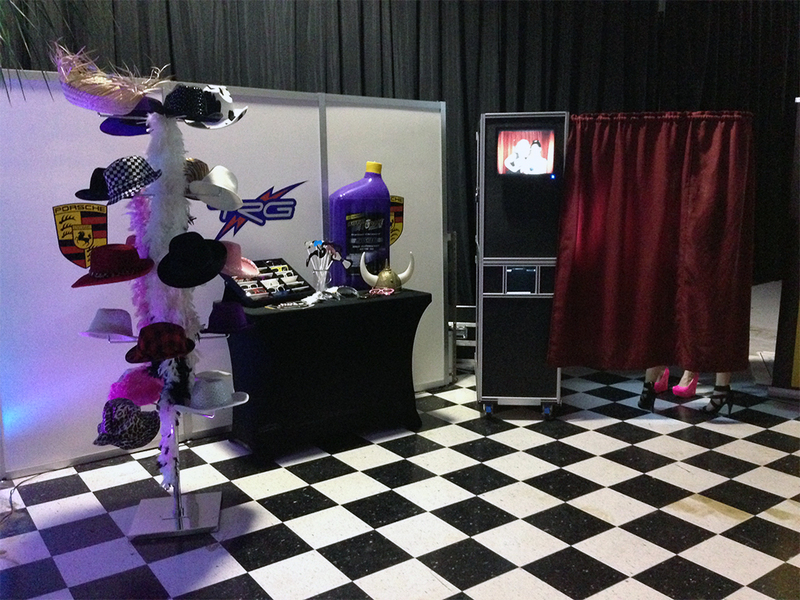 Photo Booth Rentals are fun, interactive popular enhancements for any event type! We can set up a Photo Booth system at your event for your guests to take photos, which they can take home as a party favor. You can choose from our enclosed Photo Booth, Open-Air or Photo Bar. 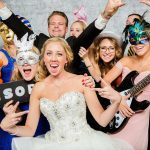 Our Photo Booths add fun and excitement to any event and will capture the celebration in print forever. Photo Guest/Memory Book (additional $100), this option is very popular at weddings, Anniversaries or Bar/Bat Mitzvahs. We provide a scrapbook style photo album along with scissors, colored pens, and mounting tape or glue sticks. We also print 2 copies of each strip so that your guests go home with one copy and paste the other one into the scrapbook, along with a special note. The completed book becomes a cherished keep-sake for you to enjoy forever. USB Drive of all images taken provided to you at the end of your event. Your choice of 3 Photo Booth styles, Enclosed, Open Air or Photo Bar. Interactive Attendant, to help and entertain your guest throughout the Photo Booth process. High-quality photo booth strips, many layout designs to choose from. Fun Props, hat & sunglass racks full of options, feather boas, signs & frames. Unlimited photo sessions, to keep your guests entertained through-out the event and allowing them to take photos with multiple groups. Custom messages or graphics printed directly on photos, to brand your celebration. 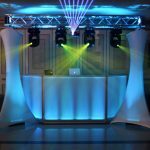 Founded by Phil & Natasha Trau, Pure Energy Productions is one of the Bay Area's most professional, reliable and experienced mobile Disc Jockey & Special Event Production services. We provide special event entertainment & production services for any occasion. Pure Energy Productions will help plan, create and design a personalized package that will maximize your event experience. 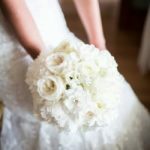 Whether you wish to have a very traditional affair or something more contemporary, we will help organize and coordinate all your individual wishes. Website Design by DJ Brian Howe | Copyright Pure Energy Productions.